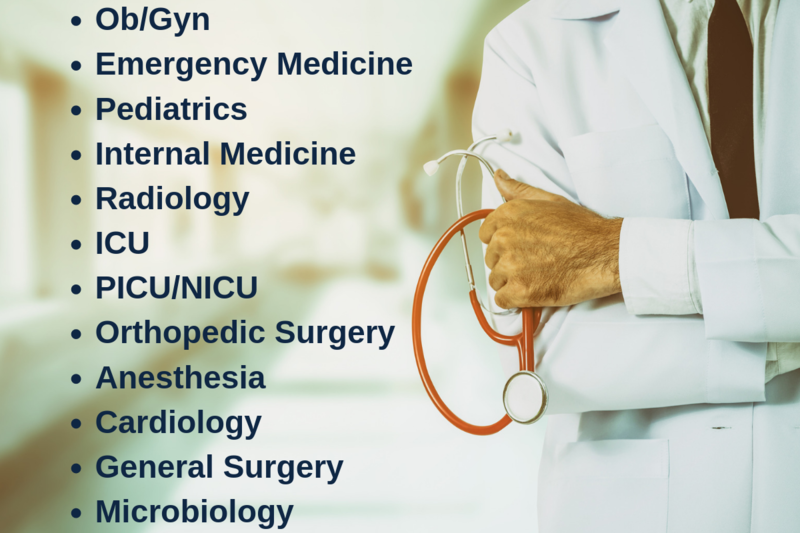 We are happy to announce that on 12-14th April 2019 a new round of interviews will be held in Athens by the Mouwasat Medical Group to hire doctors for their hospital in Khobar. We are happy to announce that on 5-6th April 2019 a new round of interviews will be held in Athens by the Ministry of Health of Saudi Arabia to hire doctors for their hospitals in Taif and Aljouf. 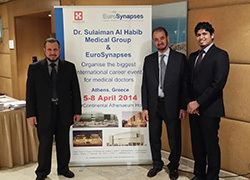 In April 2019 private and public hospitals from Saudi Arabia will visit Athens in order to hire doctors with tax free high salary and many more benefits. 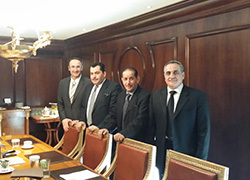 On 8-9 February the Ministry of Health was in Athens in order to conduct interviews with Greek doctors to staff their hospitals in Al Ahsa. One of the biggest medical group in Saudi Arabia, is urgently seeking for Specialist Doctors in several specialties. We are happy to announce that on 8-9 February 2019 a new round of interviews will be held in Athens by the Ministry of Health of Saudi Arabia to hire doctors for their hospitals in the Eastern Province of Saudi Arabia. 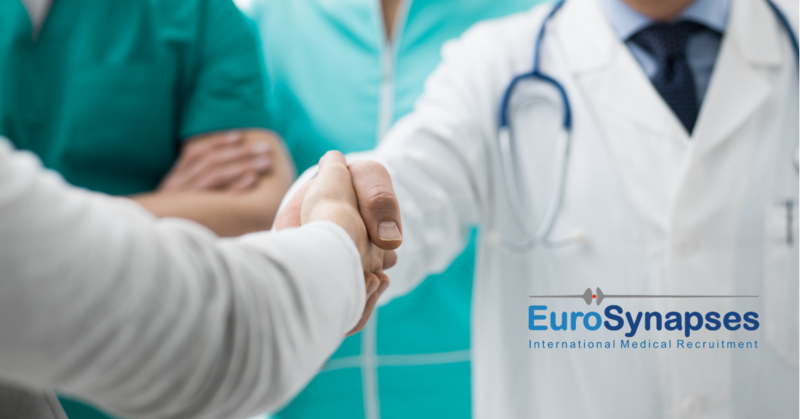 We are pleased to announce you that Cosem Medical Group, the biggest medical group in Paris, France, will be in Athens on 2-3 February 2019 in order to hire Medical Doctors and Dentists, with and without working experience for their outpatient clinics. One of the most important health projects in Saudi Arabia, is seeking for Directors of Nursing, Nurse Managers, Nursing Educators and Clinical Instructors. We are pleased to inform you that there are vacancies for qualified Physiotherapists and Occupational Therapists from Czech Republic in Abu Dhabi. We are glad to announce you that the Habib Medical Group will visit Athens on 24-26 November 2018 and London on 7 December 2018 in order to hire Consultant and Specialist doctors with 0-3 years of post-board experience and good knowledge of English language for the new hospital in Khobar. We are happy to announce that on 3-4 November 2018 a new round of interviews will be held in Athens by the Ministry of Health of Saudi Arabia to hire doctors for their hospitals especially in King Salman Specialist Hospital and King Khaled Hospital. A new circle of interviews from the biggest medical group of Saudi Arabia will take place in London on 12-14 October 2018 with the aim of staffing the hospitals with Specialized Doctors. A new circle of interviews from the biggest medical group of Saudi Arabia will take place in Athens on 14-15 July 2018 with the aim of staffing the hospitals with Greek Specialized Doctors. We are pleased to announce you that Cosem Medical Group, the biggest medical group in Paris, France, will be in Athens on 22-24 June 2018 in order to hire Medical Doctors and Dentists, with and without working experience for their outpatient clinics. 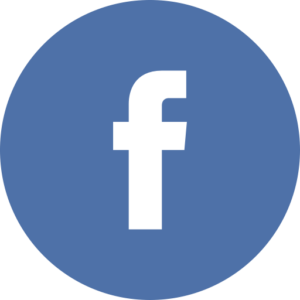 We are happy to announce that on 21-22 April 2018 a new round of interviews will be held in Athens by the Ministry of Health of Saudi Arabia to hire doctors for the new hospital in Hail. We are pleased to inform you that Mouwasat Medical Services, one of the biggest hospital groups in the Middle East, will visit Athens on 17-19 March 2018. We are pleased to inform you that Mouwasat Medical Services, one of the biggest hospital groups in the Middle East, will visit Athens on 01-03 February 2018. 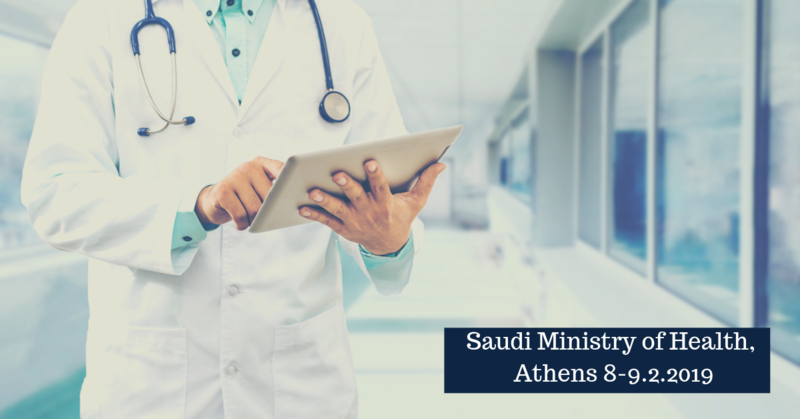 We are pleased to inform you that the Ministry of Health of Saudi Arabia will visit Athens on 16 and 17 December 2017. University College London Hospitals (UCLH), situated in the heart of London, is one of the largest and most successful NHS trusts in the United Kingdom and provides first-class acute and specialist services. 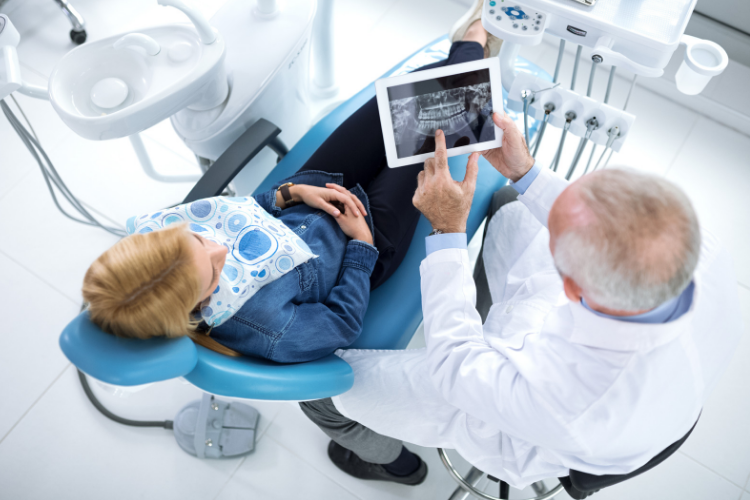 One of the largest and most esteemed Polyclinics in the capital of the Czech Republic, Prague is currently seeking for Physicians in several specialties and fields. 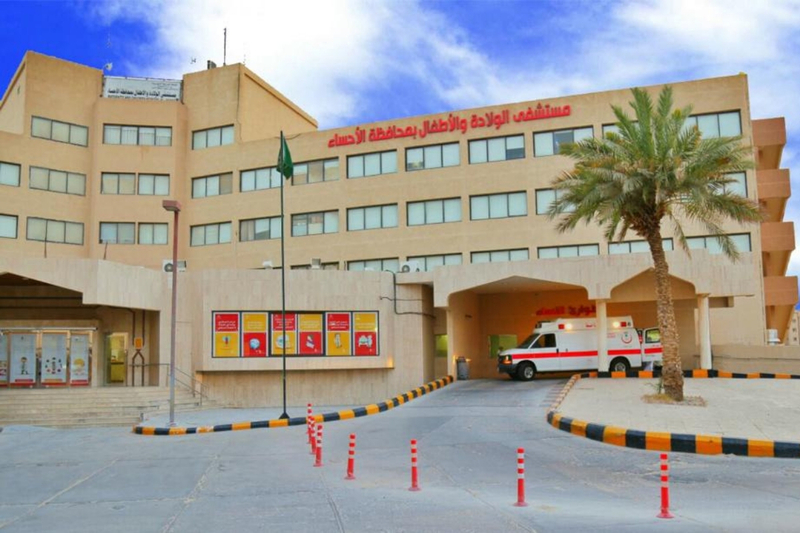 The King Khaled Eye Specialist Hospital (KKESH), a 250-bed hospital inaugurated in 1983, is the largest ophthalmic tertiary referral center in the Kingdom of Saudi Arabia, operated by the Ministry of Health (MOH). 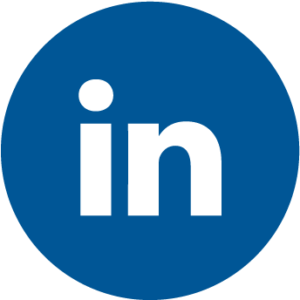 One of our main goals as a leading recruitment agency is to be able to work with the best healthcare providers. We are pleased to inform you that the Mouwasat Medical Services, one of the biggest hospital groups in the Middle East, will visit London on 06-08 October 2017. We are pleased to inform you that the Mouwasat Medical Services, one of the biggest hospital groups in the Middle East, will visit Athens on 29-30 September 2017. New Vacancies for Nurses (F/M) in the UK. 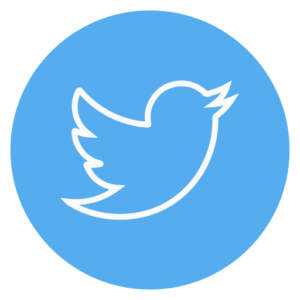 Full-time employment in the best hospitals of London and Cambridge. New vacancies for Greek Nurses (full-time employment) in the best hospitals of London and Cambridge. 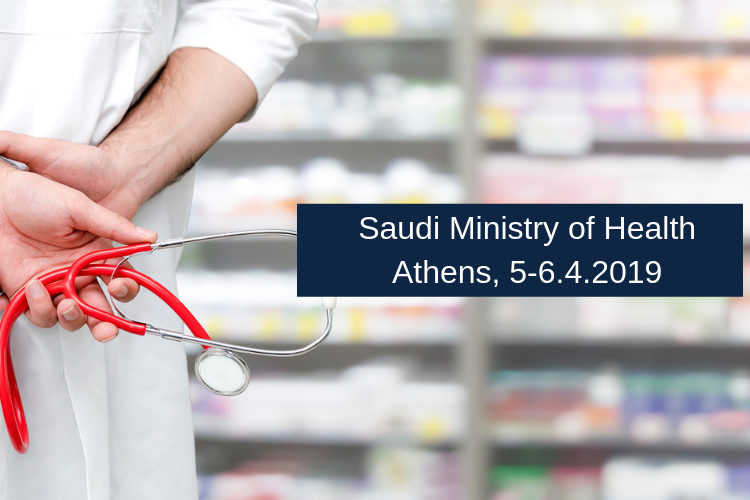 We are pleased to inform you that the Ministry of Health of Saudi Arabia will visit Athens on 11-13 March 2017. We are pleased to inform you that King Saud Medical City – Riyadh, one of the best hospitals in the Middle East, will visit Athens on 22-23 July 2017. 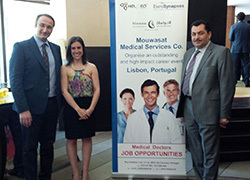 We are pleased to inform you that the Mouwasat Medical Services, one of the biggest hospital groups in Middle East, will visit Barcelona (Hotel Mandarín Oriental) on 14-15 July 2017 and Madrid (Hotel Único) on 16-17 July 2017. We are pleased to inform you that the Mouwasat Medical Services, one of the biggest hospital groups in Middle East, will visit Athens on 4-5 February and Thessaloniki on 7 February 2017. We would like to inform you that the Mouwasat Medical Services, one of the biggest hospital groups in Middle East, will visit London on 16th November 2015.